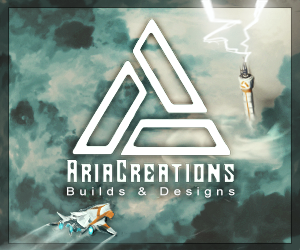 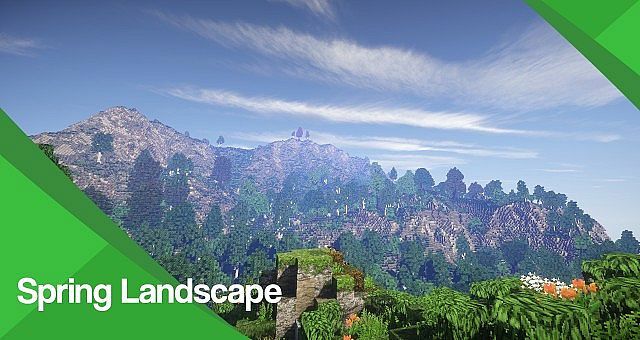 We have the pleasure to present you a beautiful landscape of our next project. 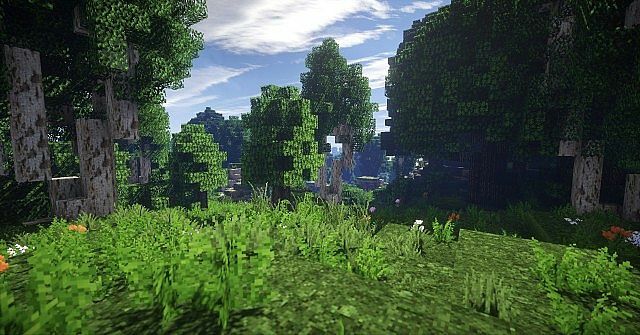 Can you make a download for mac? 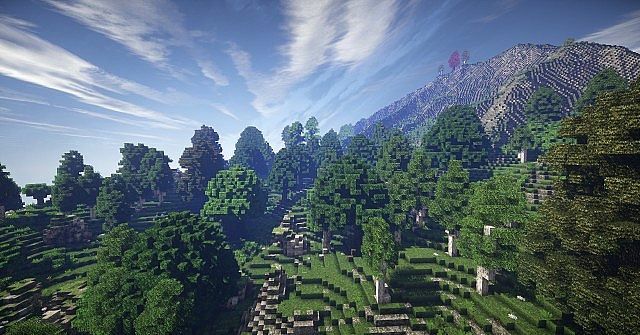 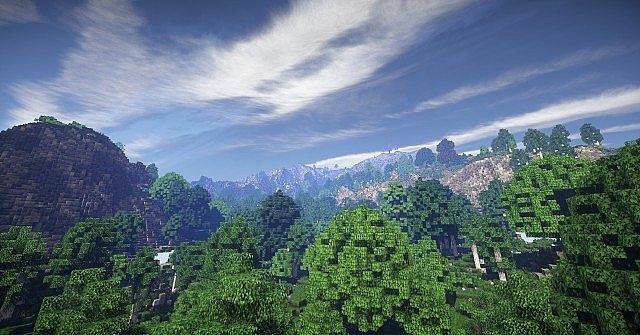 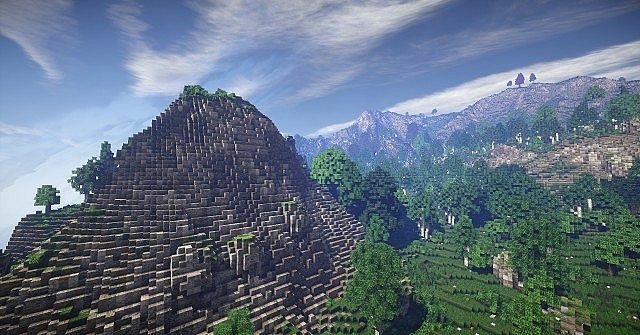 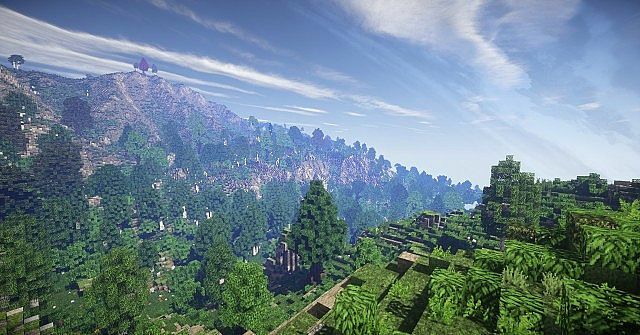 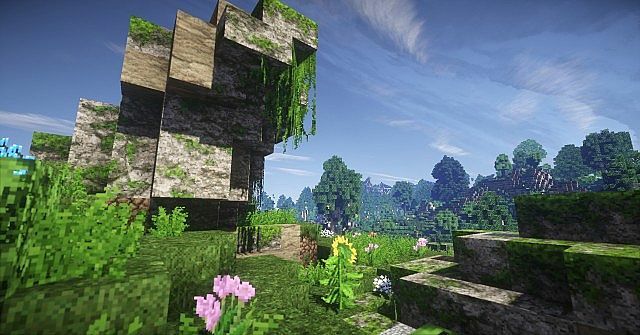 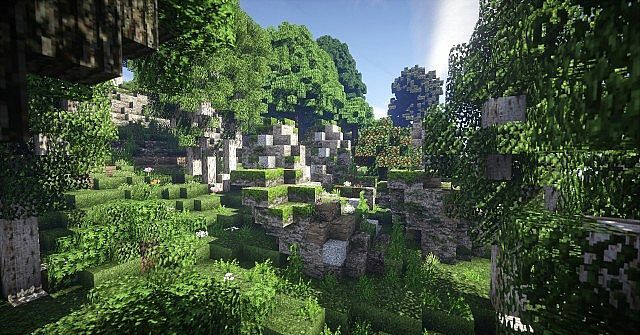 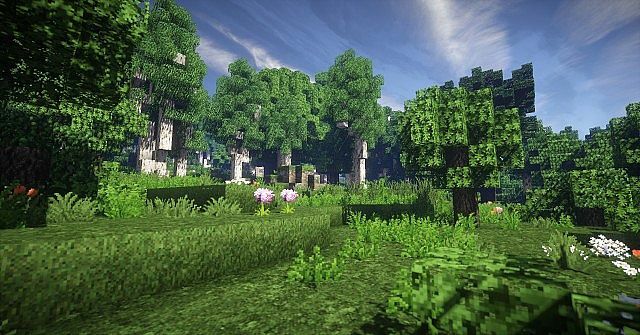 beautiful < if minecraft could be beautiful.